The following Cook Island stamp is Scott # 233. The following Cook Island stamp is Scott # 234. The following Cook Island stamp is Scott # 235. The following Cook Island stamp is Scott # 236. Cook Islands Scott #510 issued July 23, 1979. Cook Islands Scott #511 issued July 23, 1979. Cook Islands Scott #512 issued July 23, 1979. Cook Islands Scott #513 issued July 23, 1979. A Penrhyn stamp depicting Capt. Cook landing. It is Scott #25. The following Cook Islands stamp is Scott # 480. The following Cook Islands stamp is Scott # 481. The following Cook Islands stamp is Scott # 482. 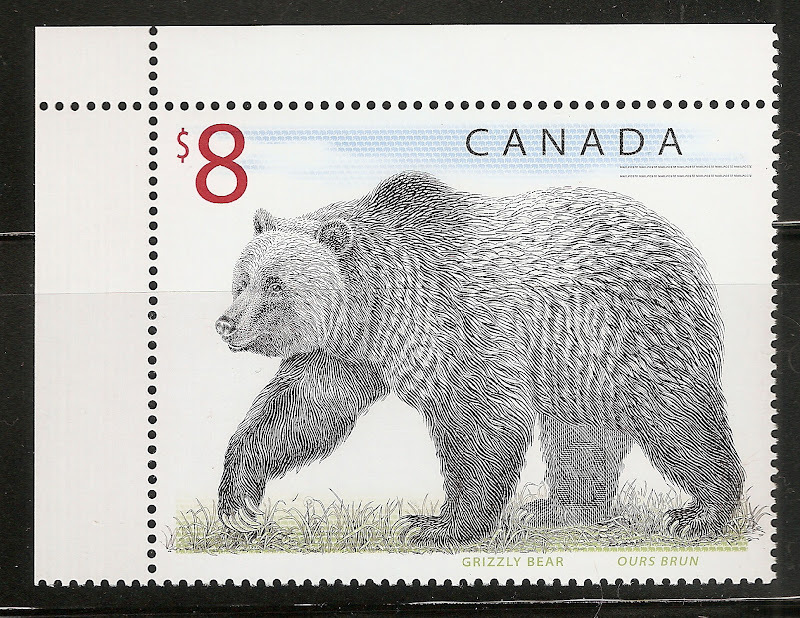 The following Canadian FDC contains two Cook related stamps that were issued in Apr., 1978. They are Scott #763 and 764. Two new stamps will commemorate Captain James Cook for his brilliant but little known exploits in Canada. His work on our East and West Coasts and in the St. Lawrence River shaped the future of the nation. Cook was born in 1728 in a small Yorkshire village. After a short stint as a grocer, he heeded the call of the sea and became apprenticed to John Walker, a ship owner. Cook rose quickly in the merchant marine, but in 1755, looking for wider horizons, he joined the navy, a far more difficult service. Even if a naval seaman escaped flogging, shooting or hanging, there was often no avoiding scurvy or typhus. During the Seven Years War, Cook helped to be siege Louisbourg and to guide General Wolfe up the St. Lawrence River. Having gained favourable notice in these and other ventures, Cook received an assignment, lasting from 1763 to 1767, to survey the Newfoundland coast. The resulting charts not only guided mariners for over a hundred years but also expanded the island's fishery and reduced the power of France in the area. In 1768 the admiralty commissioned Cook to lead a scientific expedition to Tahiti - high praise for his ability indeed, because in the eighteenth century such posts usually went to aristocrats. On the trip, Cook controlled scurvy with unprecedented success. For example, he coerced two recalcitrants to eat fresh meat by having them whipped, but generally he had only to serve the officers a strange food convince the lower ranks that it was delectable. Many regard Cook's second voyage, beginning in 1772, as the greatest of all time. He proved that water covered an area where many had alleged another continent lay. More significant for Canada, however, was Cook's third voyage, the object of which was to seek the legendary Northwest Passage from the Pacific side. Departing from England in 1776, he sailed into Nootka Sound, part of Vancouver Island, in March 1778. He and his men, among whom were George Vancouver and William Bligh, were the first Europeans to land in the region. They claimed it for Britain and established friendly relations with Chief Maquinna and his Nootka Indians. Cook repaired his ships and made detailed observations of all kinds. Meanwhile, a trade quickly sprang up as the visitors exchanged pieces of metal for furs, especially sea otter pelts which later sold for astronomical prices in Canton and Macao. Cook did not live to see this, however, because the Sandwich Islanders killed him in 1779. The Captain Cook stamp features a watercolour entitled "Nootka Sound", painted by John Webber, one of the official artists on Cook's third voyage. William Rueter of Toronto prepared the stamp designs and typography. The Weber watercolour is reproduced with the permission of "the British Museum." Canada. Post Office Department. [Postage Stamp Press Release], 1978. Wow, just discovered this thread. Living in Hawaii, I find Capt. Cook issues quite interesting. Any more? I have a few. since this is not a member colelction please feel free to add your stamps on this topic!! i have some (i just keep forgetting to scan them).. but i can not get enough of looking at what everyone has!